Gbarnga – FrontPage Africa has reliably gathered that several names of prominent citizens of Bong County are under consideration to replace suspended Bong County superintendent, Esther Walker. Madam Walker was suspended last month by President George Weah for explaining in leaked audio about the President’s suspension of Vice President Jewel Howard-Taylor’s alleged plan to overthrow him. Appointing a new superintendent in the third most populated county, FrontPage Africa has gathered, has been a concern for the ruling party especially with the 2020 senatorial elections lurking. Sources say the party is also considering the popularity of who becomes the new superintendent, the individual influence in the county and ability to articulate the government’s “pro-poor” agenda. FrontPage Africa brings you the names of the contenders looking to replace Madam Walker and their chances in getting the coveted job. Advantage: Currently serving as acting Bong County superintendent, Sheriff is a member of the ruling Unity Party, who seems to be one of the favorites of a Bong legislative caucus dominated by members of the former ruling party. FrontPage Africa has gathered that amid all the names making rounds on the social media, a significant number of the caucus is said to be lobbying for Sheriff. Disadvantage: One major odd that could play against Sheriff is his ethnicity. His critics have said the county should not have a “Mandingo man” as superintendent. It was similar situation Sheriff faced when Selena Polson-Mappy was suspended during the regime of former president Ellen Johnson-Sirleaf. Another factor that could play against Sheriff is his strong loyalty to the Unity Party. Whether the CDC will allow a staunch supporter of a major opposition political party to lead the third populated county in the country remains to be seen. 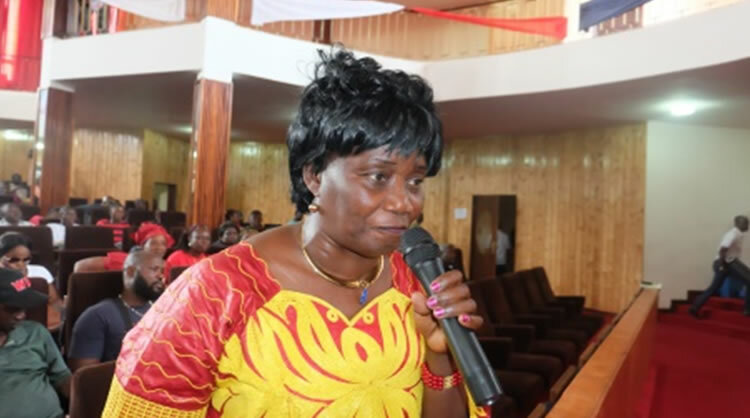 Advantage: Wesseh’s name for the position even surfaced before the appointment of Esther Walker. As chairman of the CDC in Bong County, Wesseh was said to be the favorite for the position as per the Memorandum of Understanding signed by parties of the coalition. The MOU creates room for every party chairman to become superintendent of that county. Wesseh has stood the test of time in Bong County for the CDC. Marginalized and bashed on many occasions by Unity Party partisans during the Ellen Johnson-led leadership for being chairman of a major opposition, Wesseh has proven to be a character worthy of trust. Could this be Wesseh’s time to get the nod? Disadvantage: Many say Wesseh is low on integrity. 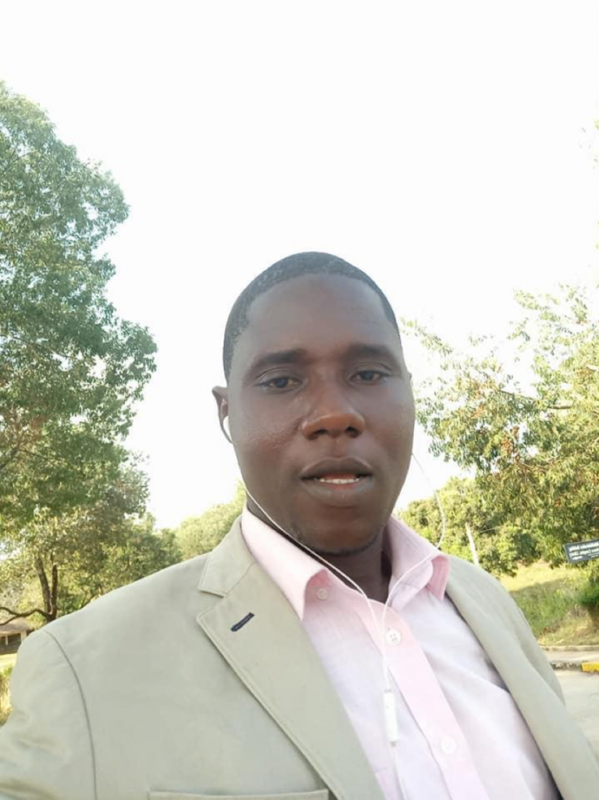 Advantage: As a staunch member of theNational Patriotic Party, which is a member of the Coalition of Democratic Change, Mulbah seems to have advantage working in his favor. The former district three lawmaker has reportedly managed to re-establish his relationship with President Weah after several reports of fallout during the 2017 election. There were speculation that Mulbah, who was a member of the James Binney block during the NPP saga, was promised a job in ransom of signing a document to oust the Vice President as standard bearer of the party. Additionally, Mulbah has been using his Facebook page to defend the government. 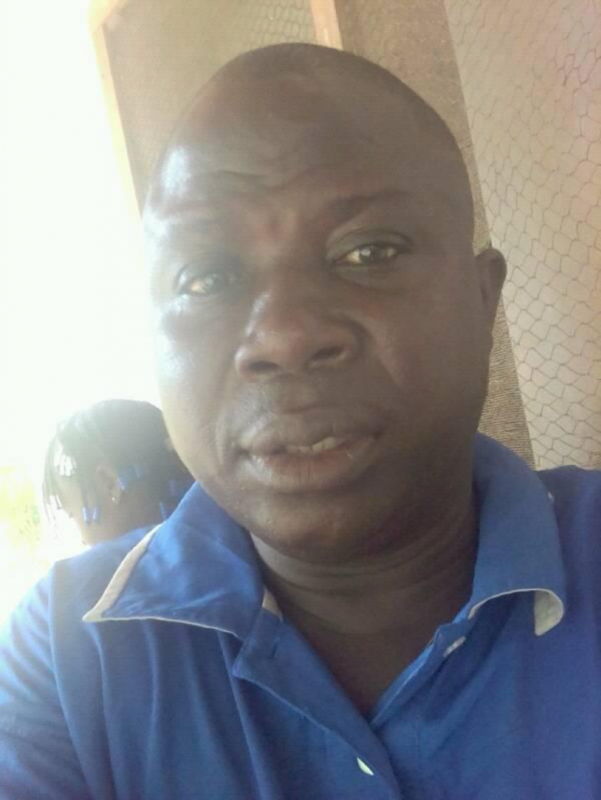 Disadvantage: Mulbah faces an internal party wrangling for the job reportedly from NPP District Three lawmaker, Marvin Cole, who believes his appointment would empower him to contest against him (Hon. Cole) in 2023. If intellectualism was the only qualification for one to become superintendent of Bong County, Genegbanyan would have emerged unopposed. He’s brilliance has been a major defender of the government’s “pro-poor” agenda both via radio and on the social media. In fact, in “GG’ as he’s affectionately called, the CDC should look nowhere in its search of a person who can defend the government. As an elite member of the “Friends of Koijee”, a social group championing the ideology of Monrovia City Mayor Jefferson Koijee, ‘GG’ is to be heavily relying on the reported recommendation from the mayor of Monrovia. Disadvantage: Genegbanyan is seen as a Monrovia-based-Bong County citizen. He may face stiff resistance from the Bong legislative caucus if appointed. Like Genebanyan, Sao is another smart young man who has labored for the CDC. He was very instrumental in making the party win Bong County for the first time in the 2017 presidential election. Sao broke his 15-year-old relationships with Senator Henrique Tokpa and Deputy Speaker Prince Moye to support the CDC in the December runoff election. And his decision paid off as CDC won Sergeant Kollie Town despite losing the area the first round of the election. Sao has been a committed follower of the Weah-led government despite not having in the government. His appointment would help the party rebrand its image in the county, according to many partisans of the CDC. Disadvantage: If Sao gets the nod as superintendent, his major obstacle would be getting the backing of a Bong legislative caucus dominated by members of the opposition political parties. Paye, the former representative of district four, is one person whose name is on the cards. Paye, a member of the Alternative National Congress during the runoff, is credited for helping the CDC win vote-rich Panta District. 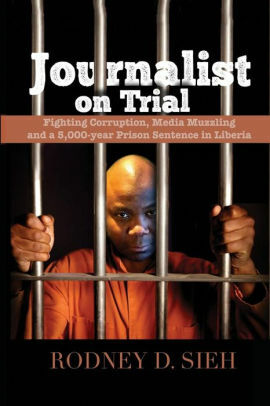 FrontPage Africa has gathered that Paye’s bid is being reportedly influenced by Rep. Cole. Disadvantage: Appointing an opposition to such a coveted position in a county like Bong looks absurd, but Rep. Paye says he is “banking his faith” on his legacy for the party during the runoff election in the county. The only female whose name is making rounds on the social media of a possible return. As former superintendent under former president Ellen Johnson-Sirleaf, Mappy seems to be another candidate of the Bong legislative caucus. The former Bong County superintendent, a member of the Unity Party, enjoyed a cordial relationship with members of the caucus during her five-year stint. 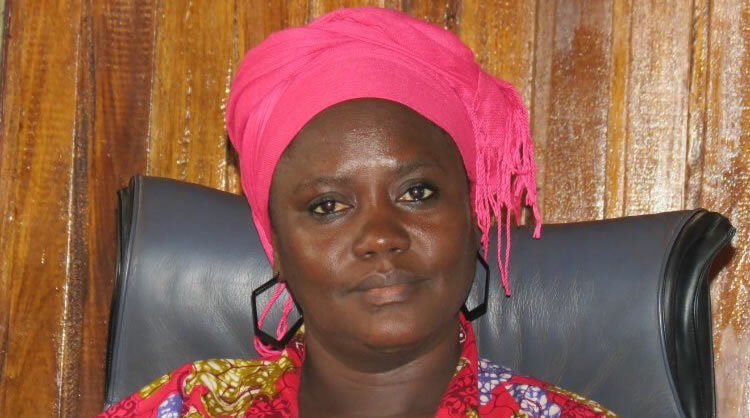 FrontPage Africa has gathered that Senator Henry Yallah, who is seeking re-election in 2020, is leading the advocacy with the executive to ensure Polson-Mappy, who has declared her intention to contest against Sen. Yallah, is appointed. Disadvantage: The odds against Polson-Mappy becoming superintendent for Bong County are high.